Do you like Vegetables Ninjas? Share it with your friends. 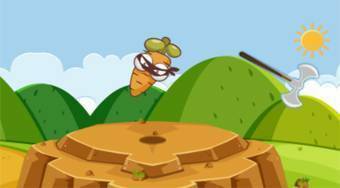 Jump with different kinds of fruit on the rock, avoid flying obstacles, collect stars and score as many points as possible.